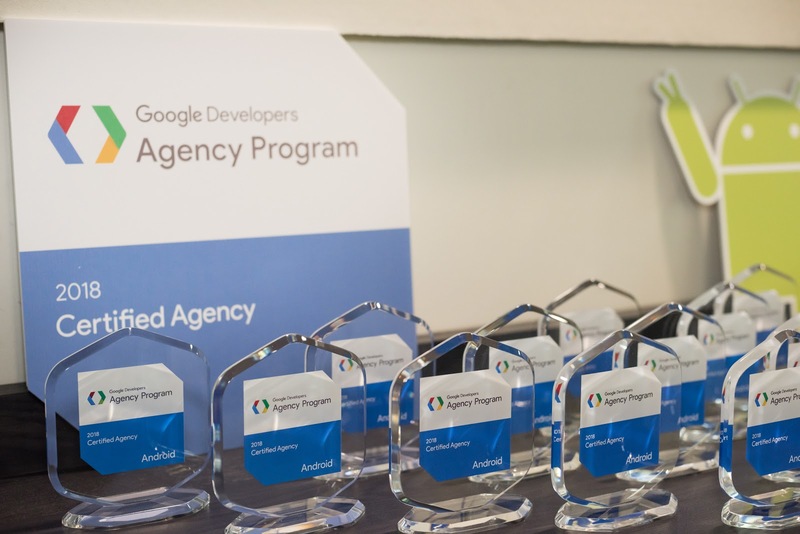 2 years, 225+ agencies and 36 countries later, the Google Developers Agency Program has grown from a simple effort to connect with development agencies working on mobile apps to a global, exclusive program that recognizes and trains the best software agencies in the world. The program's mission remains simple: identify, upskill, and promote top development agencies. It provides agencies with access to local events, hangouts, dedicated content, priority support from product and developer relations teams, and upcoming developer products. 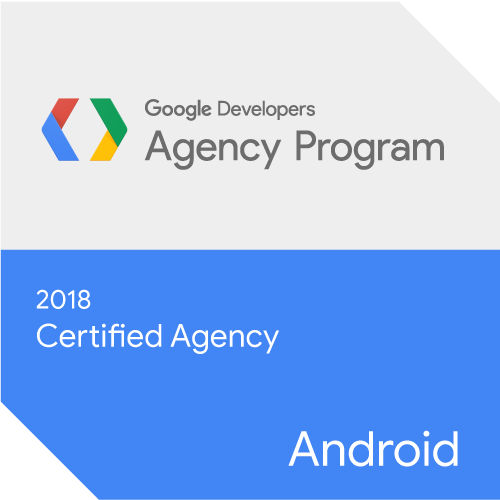 As a way to identify top agencies who demonstrated excellence in Android development within the program and promote them, we first announced the "Certified Agency" Program at Google I/O in May 2015. Certification has now become the gold standard for Android development agencies, and has helped to push the agency ecosystem to improve as a whole. Today we are pleased to share that we now have reached 50 Certified agencies from 15 different countries in the program. 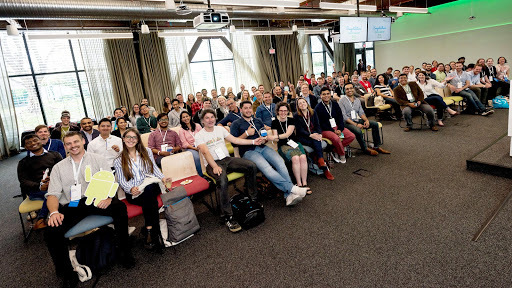 We celebrated our newest class of Certified agencies at Google I/O, where it all began, and can't wait to see how much the program will have grown by this time next year. Learn more about the program by clicking on Google Developers Agency program.